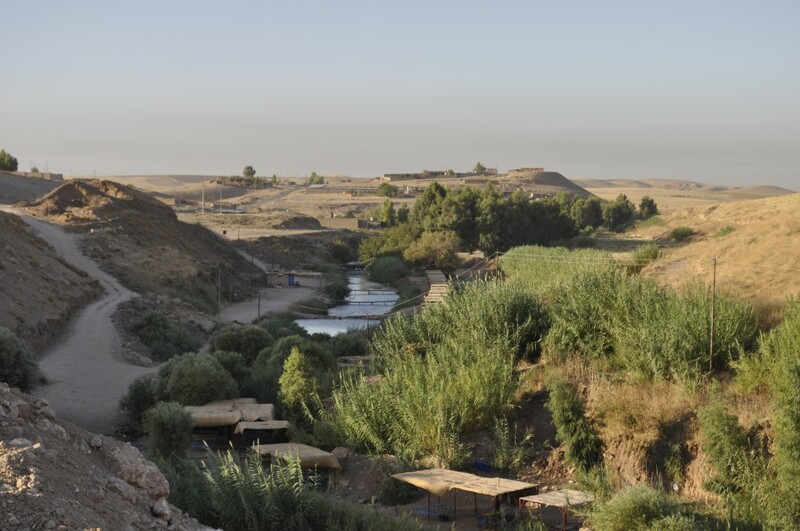 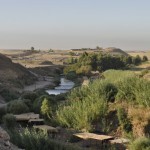 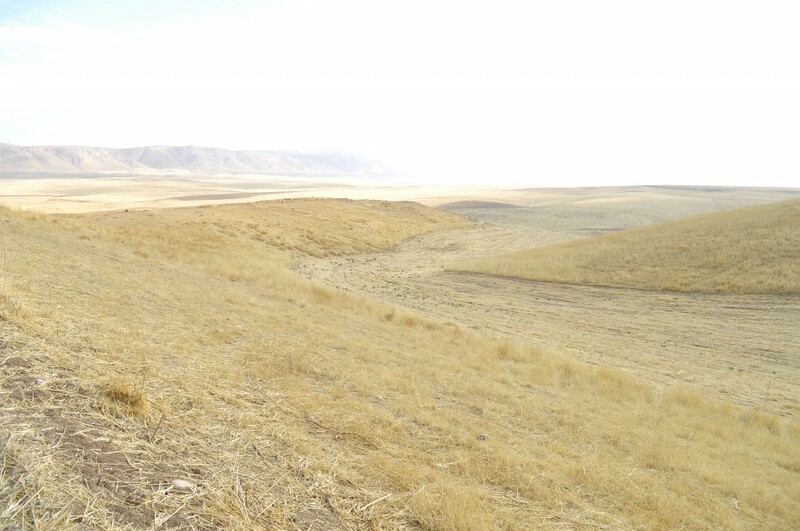 One of the most important LoNAP project goals is the geoarchaeological and topographical restitution of the as yet little-known canal system built in the late eighth-early seventh centuries BC by the Assyrian king Sennacherib to bring water to Nineveh and its hinterland. 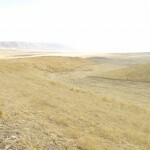 This branching irrigation network in the Land beyond Nineveh was linked to outstanding monuments erected by Sennacherib: massive aqueducts (of which the aqueduct in Jerwan is only the most monumental and best preserved) and a series of commemorative royal inscriptions and imposing rock reliefs depicting the principal Assyrian gods and the reigning king (Khinis, Shiru Maliktha, Faideh and Maltai). 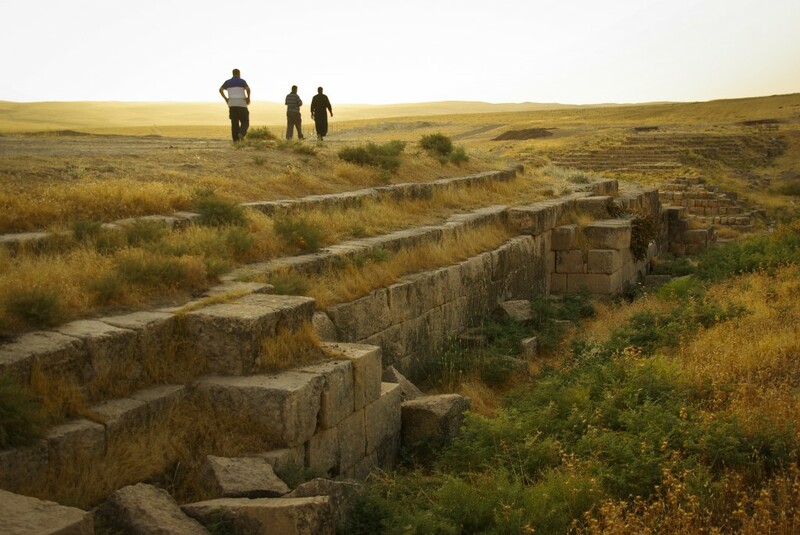 These monuments, currently exposed to the destructive action of weathering and human activity, are under study from geoarchaeological, art-historical, historical and topographical perspectives, in order to ensure also their conservation and sustainable management. 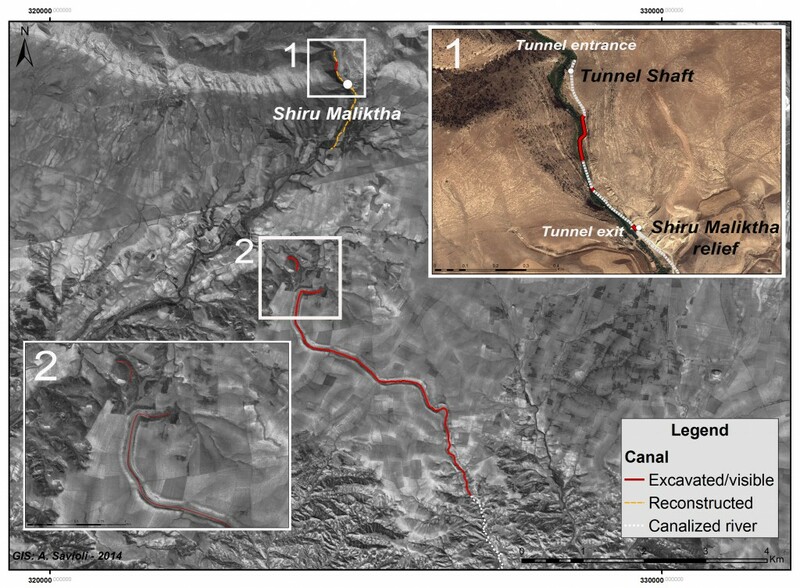 This massive, centrally-planned hydraulic system has been explored to date somewhat anecdotally, or on the basis of cuneiform inscriptions or remotely sensed images but never by means of a field project; its extent, chronology and precise function are still uncertain. 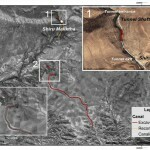 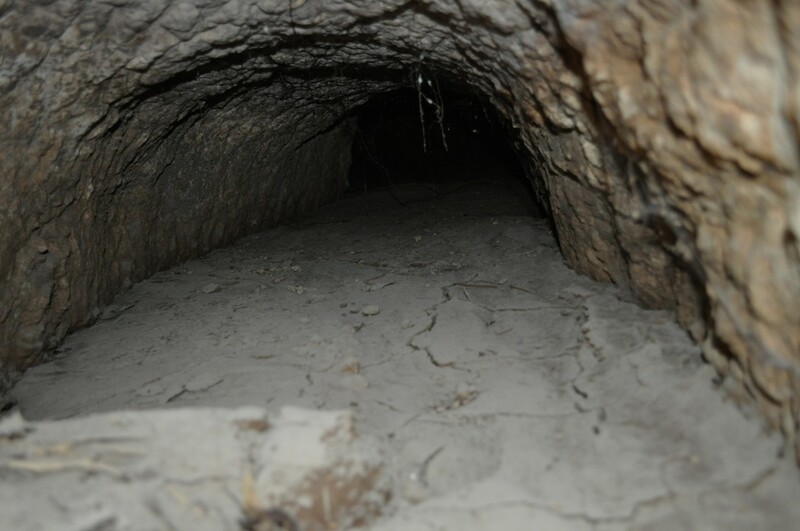 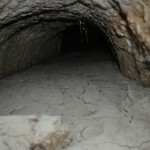 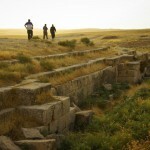 Thanks to funding from the Italian Ministry of Foreign Affairs (Task Force Iraq, see this site section “cultural heritage and training”), the LoNAP is recording by laser scanning and digital photogrammetry all rock reliefs and monuments (such as the Jerwan aqueduct) that are connected to the Assyrian canal system. 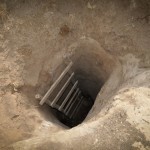 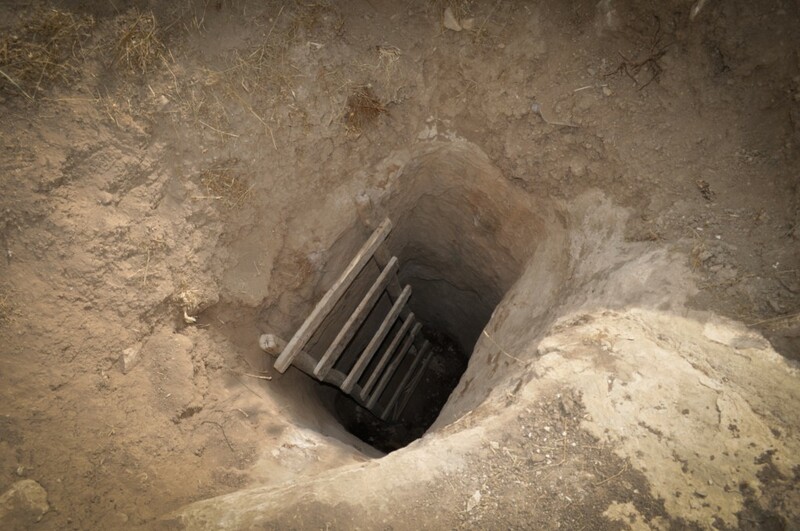 The study of the great Assyrian regional hydraulic system will continue, with the excavation of geoarchaeological test-trenches in selected channels in order to reconstruct their geometry, flow, impact on the region’s agricultural production system and abandonment processes.